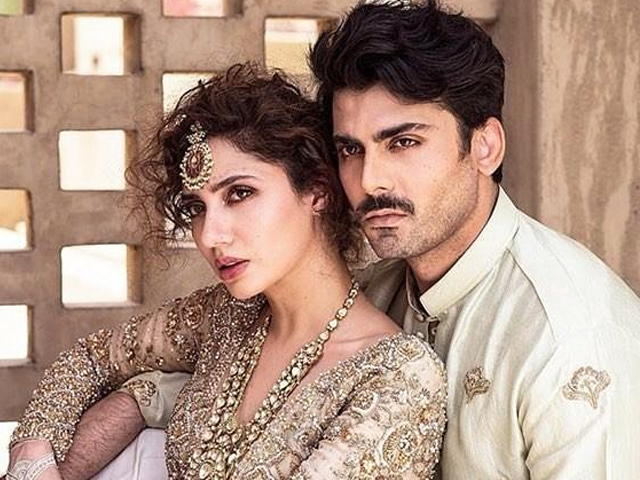 Local heartthrobs Fawad Khan and Mahira Khan have reunited for an Indian magazine called Brides Today and needless to say, the two look smoking hot. Aiming to send some love across the border, Brides Today’s cover features the two donning SFK Bridals – a clothing line by Fawad’s wife Sadaf and they’re obviously making the temperatures soar. Clad in a champagne-coloured ensemble with gold and bronze work along with a messy updo, Mahira looks breathtaking. The chunky jewellery and white henna complements her look and adds a fusion of the traditional and modern. Meanwhile, Fawad sports an off-white kurta with minimal embroidery and that smouldering look proves that no one is worthy of competition in front of him. Fawad and Mahira earlier worked together in the hit TV drama Humsafar. Mahira and Fawad share screen space again – and it’s all thanks to their fans! 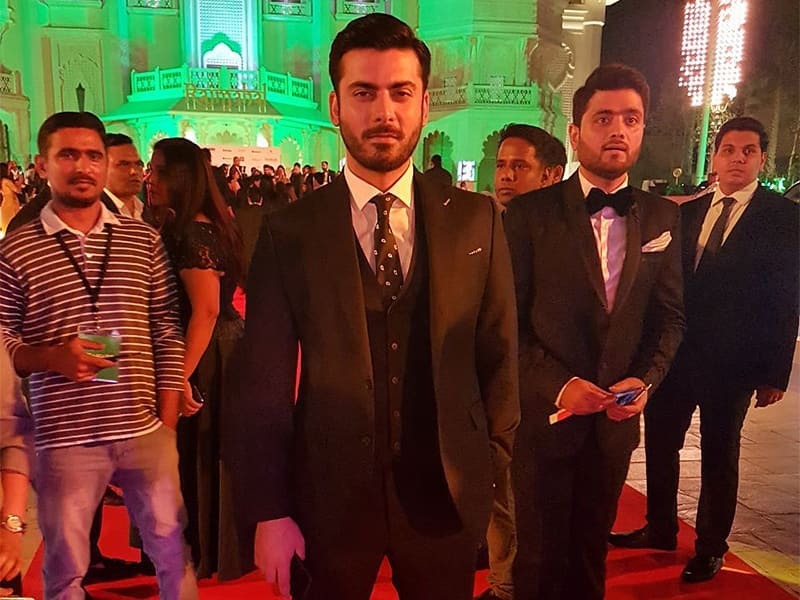 While they haven’t signed many projects together since Humsafar, apart from various ads, the two will surely be returning in Bilal Lashari’s Maula Jatt 2 along with Hamza Ali Abbasi, Gohar Rasheed, Humaima Malick and many others.